Ethan Glessich has combined his Aerospace Engineering and Business Degree with a fascination for cognitive science to help employees improve focus and productivity at work. 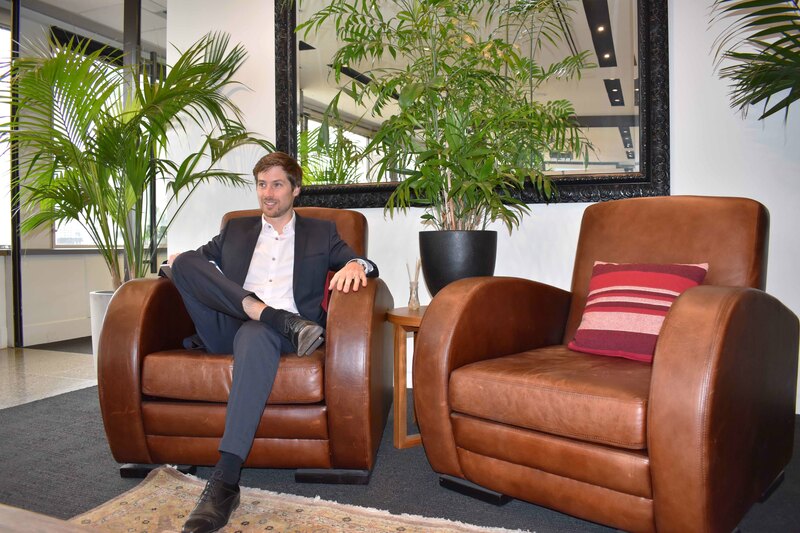 We recently visited Ethan at his workplace at The Cluster, and took a tour through the leafy co-working space fitted with refined leather furniture, pink padded sound proofed rooms, sassy cat images guarding the communal fridges and impressive views of the city. 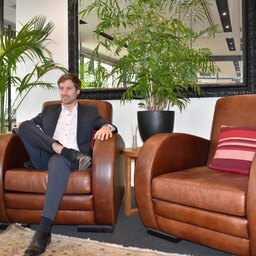 We spoke to Ethan about mindfulness, how happiness affects productivity and the joys of a 'to do' list. Ethan explained that while growing up, you might have been told that you need to focus more, but sadly no one really told you how. By understanding cognitive science, the brain and how these impact productivity, Ethan and his team at Kognitive are focused on providing education on how to build the necessary tools to enhance your memory and focus. Their approach is completely informed by the way the human brain works. We asked Ethan some questions about the work he does and how to be more focused - read his answers below. Ethan Glessich completed the RMIT Bachelor of Business, (Management)/Bachelor of Engineering (Aerospace Engineering).